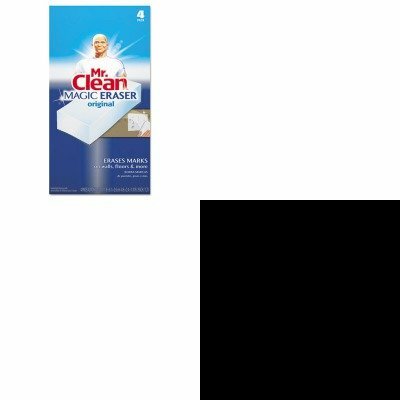 lt;stronggt;RAC78915lt;/stronggt;lt;BR/gt;LYSOL Brand Mold amp;amp; Mildew Remover with Bleachlt;BR/gt;Fast acting sanitizer whitens and removes stains, soap scum and tough spots. It also destroys mold and mildew to help eliminate a common source of allergens. Non-abrasive formula will not harm plumbing and septic systems. Designed for use on bathroom surfaces. Application: Bathrooms Bathtubs Counters Sinks Toilets Applicable Material: Ceramic Grout Metal Plastic Porcelain Vinyl Chemical Compound: Bleach.lt;BR/gt;lt;BR/gt;lt;stronggt;PAG82027lt;/stronggt;lt;BR/gt;LYSOL Brand Mold amp;amp; Mildew Remover with Bleachlt;BR/gt;Disposable, soft pads erase set-in dirt and grime quickly and easily. They remove scuff marks, dirt and tough crayon marks from floors, walls and doors. Safe to use no gloves or chemicals necessary. Application: Doors Floors Walls.